Perform data analysis with R quickly and efficiently with the task-oriented recipes in this cookbook. 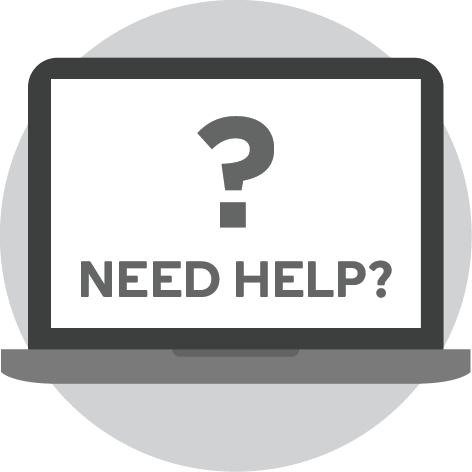 Although the R language and environment include everything you need to perform statistical work right out of the box, its structure can often be difficult to master. 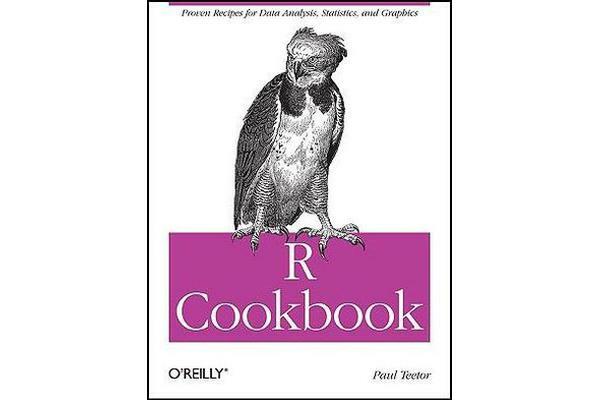 R Cookbook will help both beginners and experienced data programmers unlock and use the power of R. This practical book provides a collection of concise recipes that will help you be productive with R immediately. You’ll get the job done faster and learn more about R in the process.